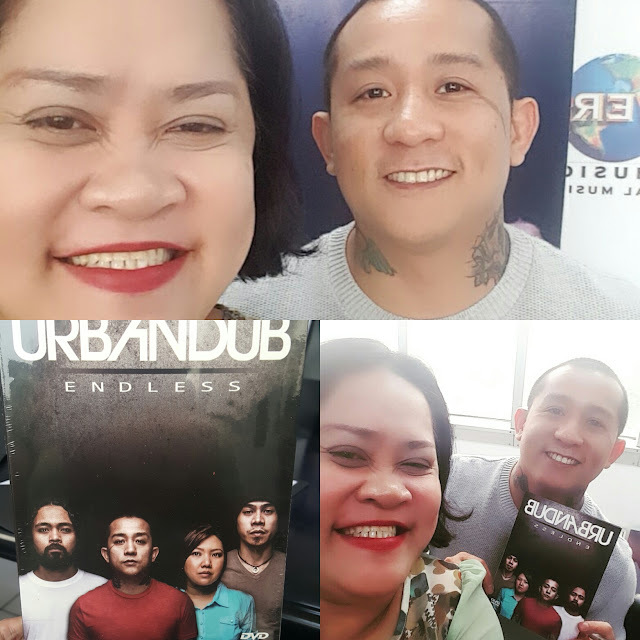 Urbandub may disband but the songs will live forever. The passion for music hailing from the Queen City of the South, Urbandub released their album "Endless" under MCA Music last Wednesday with the bloggers. Lead vocalist Gabby Alipe shared the band's decision to live separate lives to focus on their growing families and new ventures. 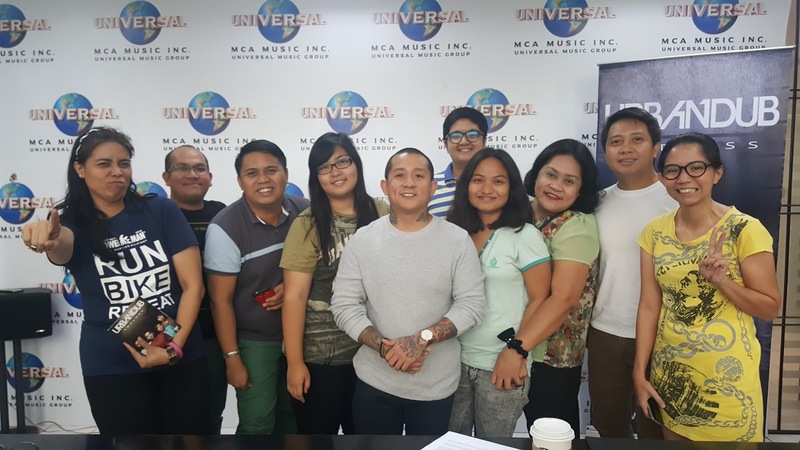 He also has a family of his own now and into a new business after Urbandub. The Endless album is a collection of their greatest hits from gigs and concerts.